Earth School. A tough gig! 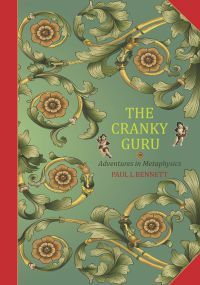 “The Cranky Guru – Adventures in Metaphysics” COMING SOON!